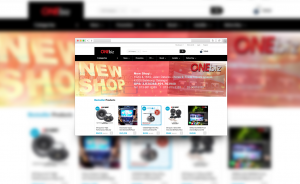 Onebiz had a partially developed e-commerce website that urgently needed to be completed. In addition, the design needed to be improved on and certain bugs still had to be fixed. 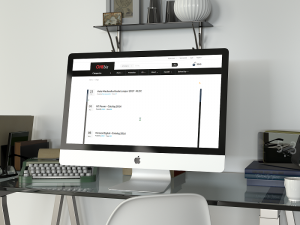 We did a complete rebuild of Onebiz’s e-commerce website using the always reliable commerce-focused system Opencart. The website design was given a makeover to aid navigation and product search. Shipping and payment solutions were also integrated into the website for operational automation. 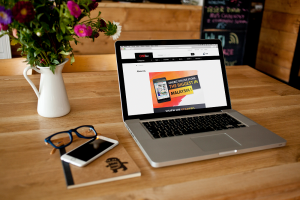 The improvements to the e-commerce website resulted in 50% increased traffic and a 30% reduction in bounce rate.